Looking for a used or new bike? 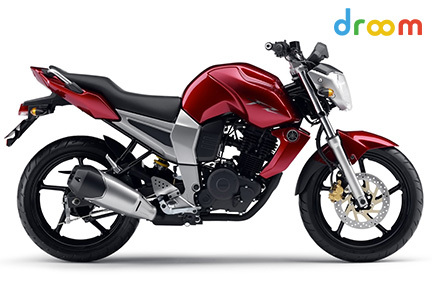 We are here with Droom’s handpicked list of favourite popular bikes – read on for some honest reviews and get your dream bike from Droom! How would you spice up your everyday commute to your monotonous office? with a Pulsar, of course! 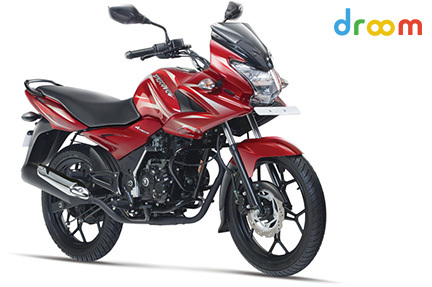 Pulsar is an everyday commuter and a workhorse with a sporty DNA. When the market was filled with similar bikes servicing a small target segment of buyers, Bajaj decided to give the fellow Indians a mix of all worlds. Bajaj loaded the pulsar with technologies like DTS-i, Exhaus-TEC, and Nitrox Gas Charged rear suspension – ensuring stability and class leading power with superior fuel economy. The aggressive styling elements of the bike suits the taste of a wide range of customers and always ensures to stand by its tagline “Definitely Male”. The bike never fails to roar to your throttle with excellent engine responses and a slick shifting gear box, in rain, in sun, during the day or in the night. The bike gives you a lot of miles per litre but, more importantly it ensures to give you a lot of smiles per litre of fuel. If you want a bike that stands “Distinctly Ahead” of the rest and requires zero maintenance then look no further and go for the Pulsar. If you want the world to take a second look at you, it wouldn’t be easier than riding a Yamaha FZ. The bike came in with unique styling elements like a macho looking fuel tank, wide and comfortable handle bars, a naked front, wide rear tyres and a mono shock rear suspension which were absolutely different and new in the market. The bike was an instant hit when it was launched and the competition still considers this bike as benchmark for ride and handling and engine refinement. It would be right to say that, this bike was way ahead of its time and the competitors are still finding out ways to create a success story similar to the one written by the FZ. Though this bike has so many positives, there are certain negative attributes also. The fuel efficiency of the bike in real world conditions is close to 35 kmpl in the city and 40 kmpl on the highway which is quiet less for the 150cc segment. The pillion wouldn’t feel comfortable on long rides unless he / she is a size zero super model. That said, if you are a lone rider, looking for a bike that is both sporty and extremely comfortable for you at all times with low or zero maintenance issues, then look no further. FZ is the bike for you. When the Splendor became too main stream, Hero MotoCorp came up with the Passion Pro. A light and easy to handle commuter bike with necessary styling features to attract buyers of all age groups. The bike couples all convenience features like electric start and disc brakes with practicality. 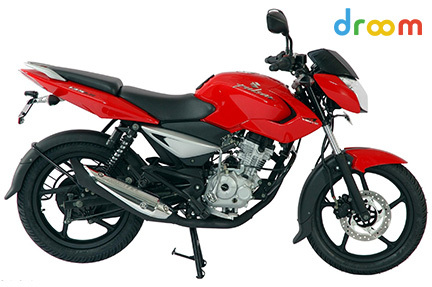 The bike has adequate power to transport you from point A to B with comfortable seats and hassle free riding position. This bike answers the “Kitna deti hai?” question with pride, returning a mind blowing 75 kmpl in city and 80+ kmpl on the highway. If you want a day to day commuter with “fill it, shut it, and forget it” characteristics then Passion Pro is the bike for you. Bajaj’s brand for masses is Discover. It is the highest selling 2-wheeler for Bajaj. 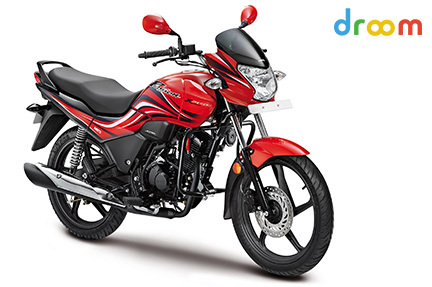 This bike is light-weight compared to other brands in the segment of 125cc. Stylish and slick, Discover is a gift – especially for students and office workers. This bike provides excellent mileage of more than 65 kms in city and >70 kms in highways. The gear shifting is quite smooth; rear suspensions are superb even with a pillion. The bike’s performance gradually increases and feels too good to be true after 1st service. The latest versions of the bike have come up with better engines that are fine tuned to generate good power. The style and agronomics of the bike are designed wisely, that creates no issues for your backbone even for long rides. However, it has a few starting and over-heating issues, and at speeds of >50km/hr, there tends to be some vibration in the bike. Overall, it is the best bike in this price range, albeit a few minor glitches. 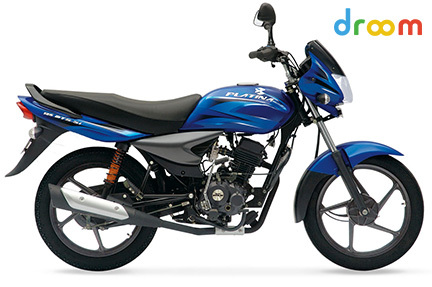 Platina is the most affordable motorcycle under the brand ‘Bajaj’. The target consumers are those who are looking for hassle free commuting The pricing of this bike is very aggressive and it has a fuel economy of more than 75 kms/l both in city and highways. The gearbox is very smooth, excellent for long rides; handling is very easy in huge city traffic. However, the overall design is quite old and sluggish; the pick-up is of concern to many owners. The projection and intensity of headlamp is another concern. Finally, Platina is only for those whose primary concern is mileage and moderate comfort, with mostly city driving and occasional highway usage.